I saw the power of manually adding up franchisee investor case studies in 1999. 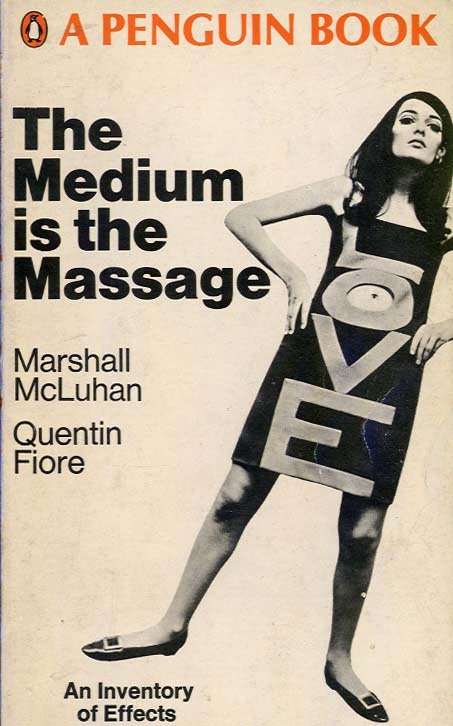 McLuhan explained the explosive nature of doing that digitally (electrically). When you give people too much information, they instantly resort to pattern recognition to structure the experience. The work of the artist is to find patterns. In a sense, WikiFranchise.org is creative: a masterpiece rooted in thousands of peoples’ lives/experiences. This entry was posted on Monday, January 3rd, 2011 at 5:00 am and is filed under Franchising is a Technology, WikiFranchise.org. You can follow any responses to this entry through the RSS 2.0 feed. You can leave a response, or trackback from your own site.